A minor oil spill at a nearby harbour has led to the closure, and authorities are monitoring the situation. A DUBLIN BEACH has been closed due to an oil spill from a nearby harbour. Fingal County Council said today that Skerries North Beach is closed as a precautionary measure due to minor oil spill in Skerries Harbour this morning. It said that council staff are at the beach managing the incident and have put up signs notifying the public of the closure. 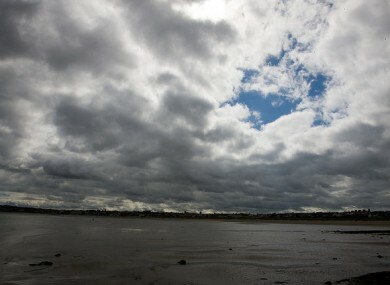 Although Skerries North Beach is not a designated bathing area, it is popular with many residents, said the council. It is now advising people not to swim from this beach until further notice. The council added that oil has not reached the beach and it is monitoring the situation at this beach and other beaches in the area. Fingal County Council is also liaising with relevant statutory bodies in relation to this incident. Email “Skerries North Beach closed due to oil spill”. Feedback on “Skerries North Beach closed due to oil spill”.